Motorola Moto G7 Plus - Powerful Machine With Strong Engine! 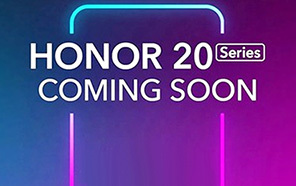 Motorola knows how to present Moto G7 in front of fans and Plus variant is now the next star of this brand which is added to family of already listed three smartphone and now total of four devices is gonna launch with included from Motorola Moto G7 Plus. 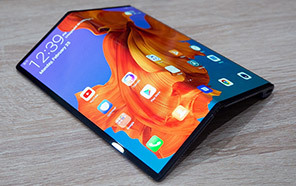 Glorious design is the first reason which has made me crazy about these devices and second thing which made me exited is its Full Vision Full HD Plus display. 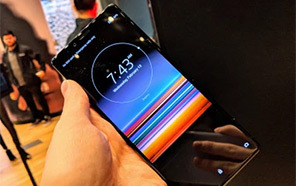 Motorola's Moto G7 Plus is gonna unveil its face with the 6.24 inches LCD made up of an IPS panels and if we talk about resolution then 2270 x 1080 is what we get in Motorola Moto G7's display. 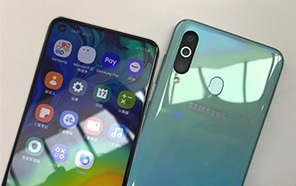 Chip of this phone is updated and more strong if we compare it with other siblings of this phone. 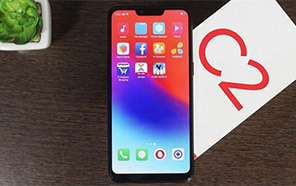 Qualcomm Snapdragon 636 is the chipset used in Moto G7 Plus by from Motorola which is reliable and powerful to perform the daily tasks simultaneously. 4 GB of RAM is nice attachment with such kind of chipset so now you can use Motorola G7 Plus for any kind of gaming and it is for sure that not a single game will lag due to such powerful RAM. As far the internal storage of the device matters, Motorola Moto's G7 Plus got 64 GB of the built-in storage and in addition there is SD card slot too which is going to expand the storage of the device up to 256 GB. 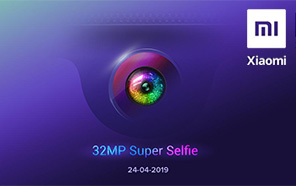 Dual lens camera lens is used in Moto G7 Plus for the photography on the back while on front side Dual camera is installed which is 16 MP + 5 MP shooter lens. 3000 mAh battery is gonna power the G7 Plus which is typical and will give you a lifetime of one day on a single charge. 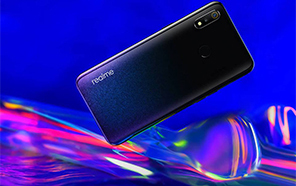 Dose this phone have the power to beat the Korean giant from Samsung its up to you that what do you think about this device? Disclaimer. Motorola Moto G7 Plus price in Pakistan is updated daily from the price list provided by local shops and dealers but we can not guarantee that the information / price / Moto G7 Plus Prices on this page is 100% correct (Human error is possible), always visit your local shop for exact cell phone cost & rate. Motorola Moto G7 Plus price Pakistan. 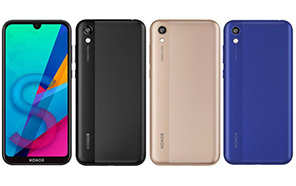 The latest price of Motorola Moto G7 Plus in Pakistan was updated from the list provided by Motorola's official dealers and warranty providers. The best price of Motorola Moto G7 Plus is Rs. 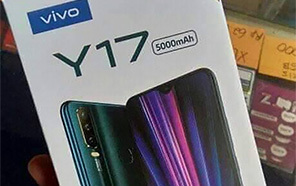 Coming Soon in Pakistan in official warranty ( without discount ), while the without warranty Grey market cost of Moto G7 Plus Motorola is N/A. The price stated above is valid all over Pakistan including Karachi, Lahore, Islamabad, Peshawar, Quetta and Muzaffarabad. Slight deviations are expected, always visit your local shop to verify Moto G7 Plus specs and for exact local prices. Motorola Moto G7 Plus Price in Pakistan is Rs. Coming Soon as of Sun 21/04/2019.